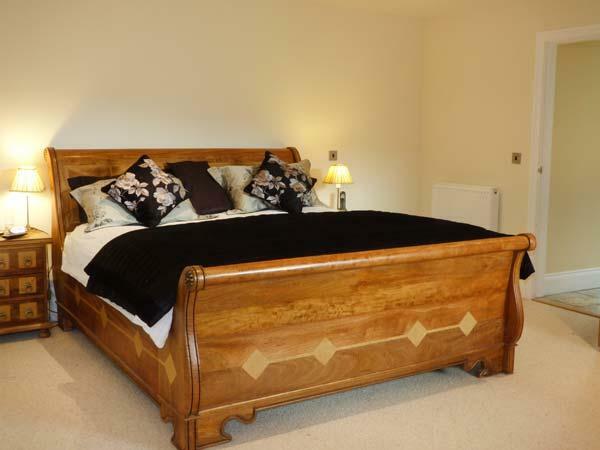 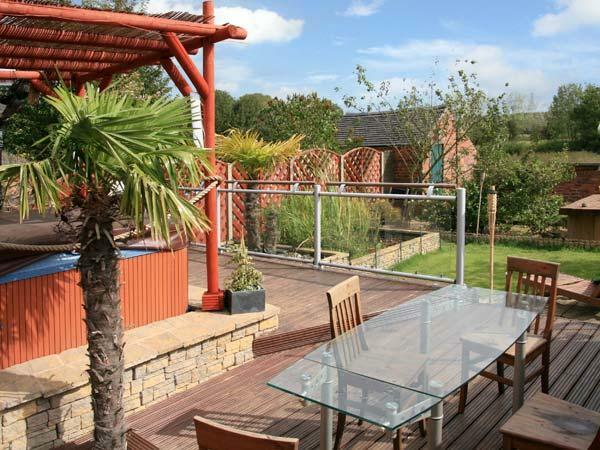 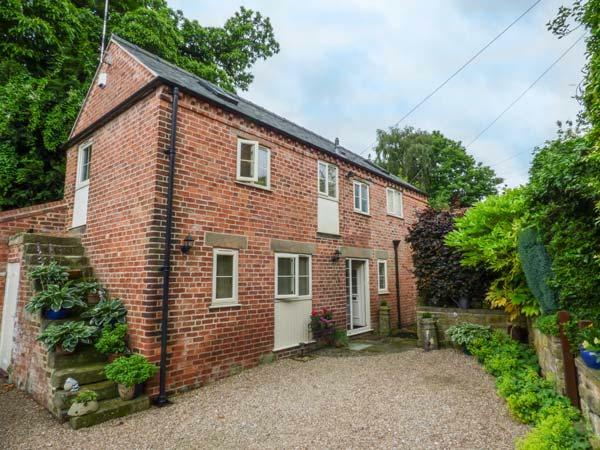 A dogs welcome holiday home in Belper, sleeps up to 4 people with 2 bedrooms. 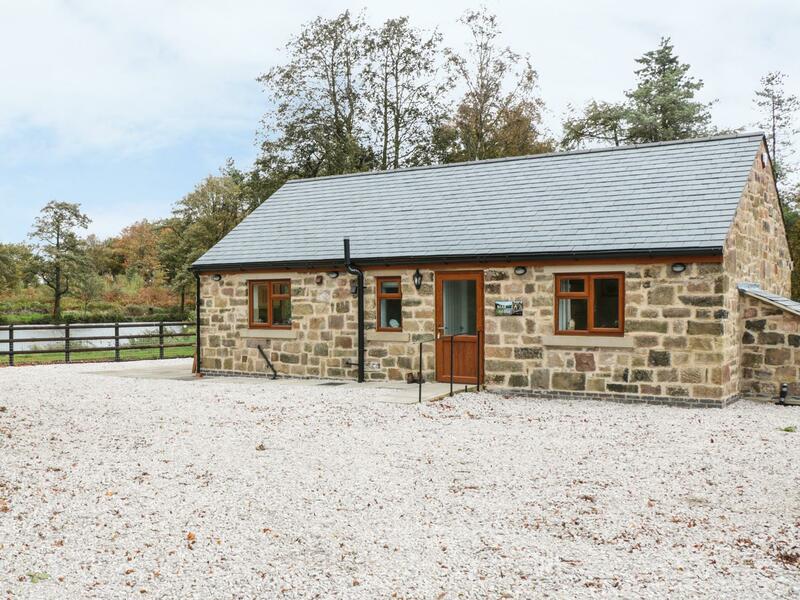 Pefect for walks with your dog, also does not offer broadband access and read information and reviews here. 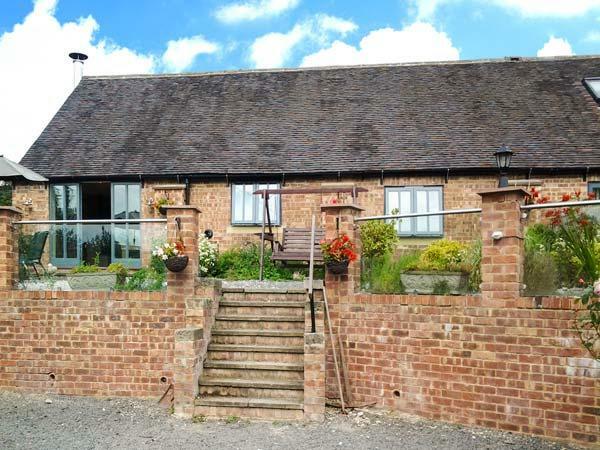 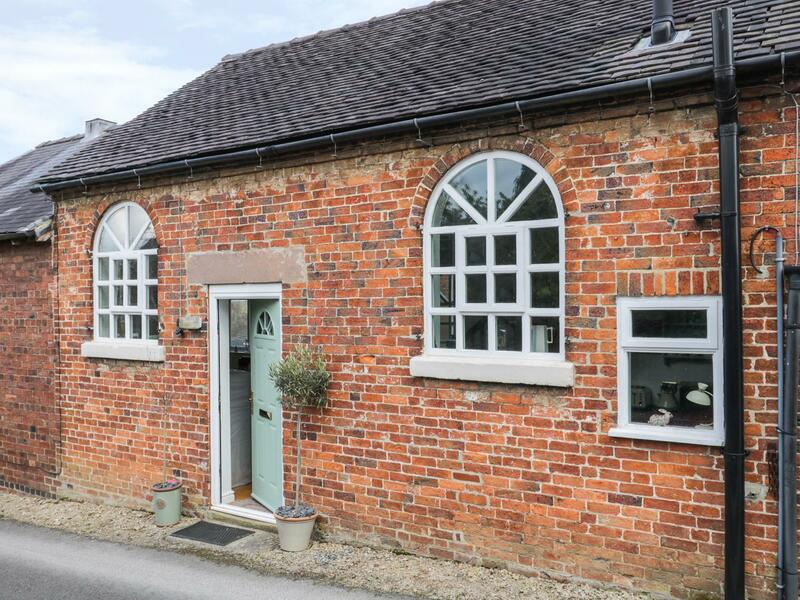 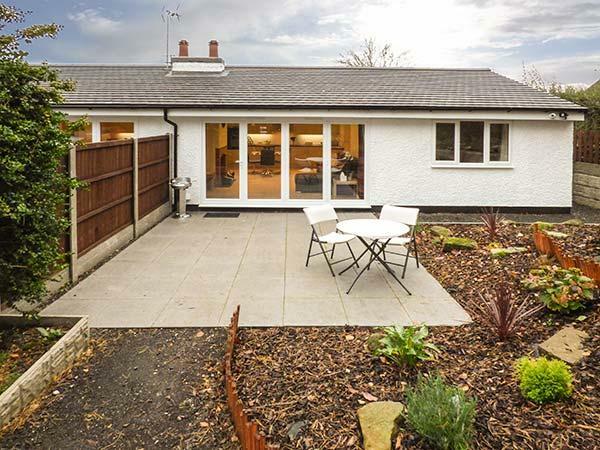 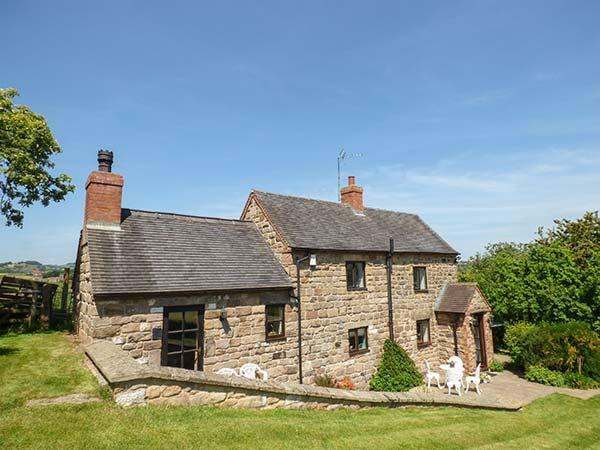 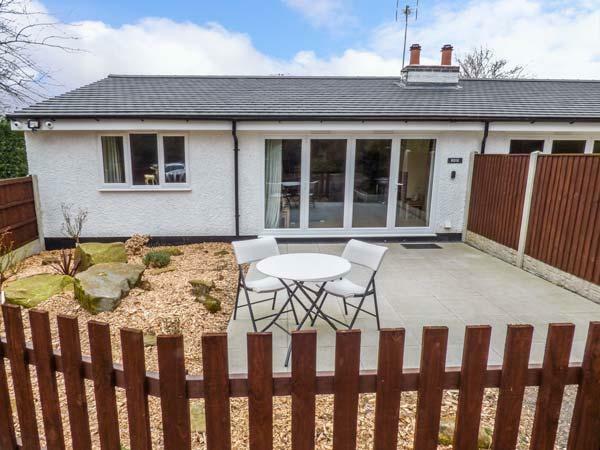 Facilities and information for this self catering holiday home in Derbyshire, The Old Chapel is a 2 bedroomed self catering cottage with 1 bathroom in Belper.